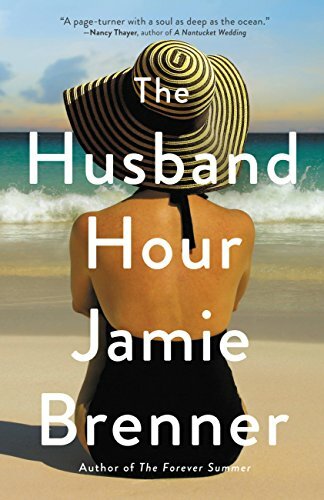 A very interesting read with about a woman who unexpectedly and tragically lost her husband, a public figure. She isolates herself from everyone but soon her mom and sister comes to visit as well as a film-maker who wants to make a documentary about her husband. A whole lot of painful revelations follow... A very interesting read with lots of twists and turns. I got this one with my three month Kindle Unlimited trial and I was so impressed by the quality of the writing and story. Jaya has just had her third miscarriage, is separated from the husband and has a very complicated relationship with her mother. She decided to go to India to discover some of her family's secrets. Loved this book so much with all its colourful descriptions and complexity of characters. I definitely want to read more by this author but as it's a heavier read, I'm reading something else before. When Life Gives You Lululemons. Juicy is what I'd call this one with all the salacious details about three very different, yet intrinsically good women as they navigate through the suburbs, different crises and so many scandals. What I love about this author's books is that though the lives are over the top, the characters are so relatable. A great summer read. I must be the only person in blogland who didn't totally love this book. I would give it a solid 3 out of 5 stars. I found the protagonist to be very frustrating and though I ended up loving the ending and thinking that it was realistic, the back and forth was a bit much for me. What books have you been reading lately? Anything to recommend? I love your book recommends. I just finished the Seven Husbands of Evelyn Hugo and it was awesome! I feel that way about most of the Colleen Hoover books I've read! I often feel that way about some of the over crazed books. I still have to read that colleen hoover but Ill probably push it down the list a bit. The Lululemons book is on my kindle. The only one I have heard of is the Lululemons book...the rest are new to me :). I need to read more, I got out of the habit this summer! 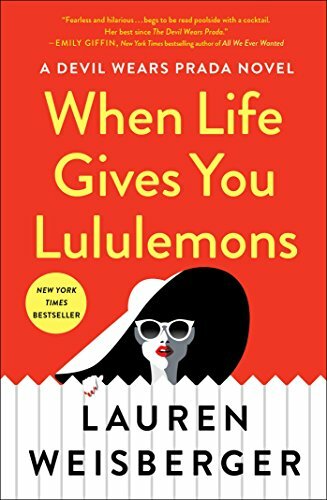 I'm not familiar with any of these books, but When Life Gives You Lululemons sounds like it would be a fun read! 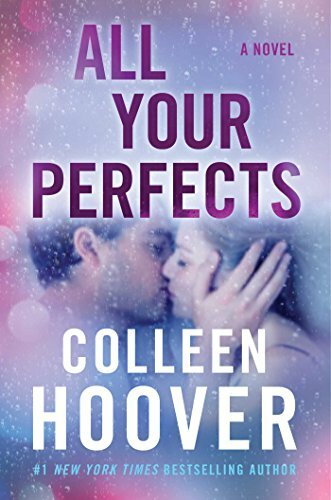 I've never actually read anything by Colleen Hoover, so I feel like I should at some point! 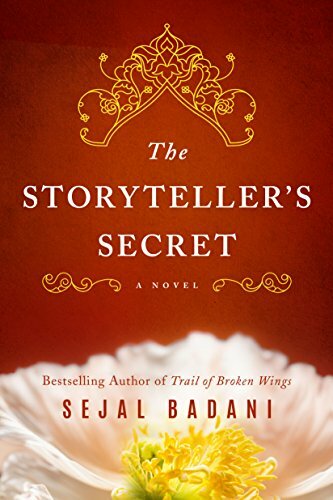 The Storyteller's Secret sounds really good, adding it to my TBR. I have the first one on my kindle! I look forward to reading The Storyteller's Secret. Thanks for your thoughtful reviews.